At Middleton Hall Golf Club, we ascribe great importance to the development of golfers through junior golf lessons, many of whom become valued members and competitors at our club. 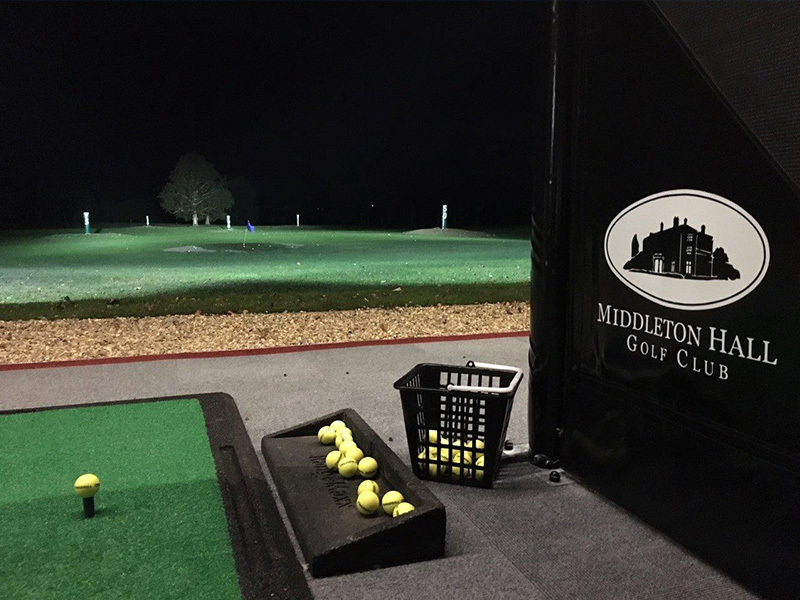 Middleton Hall Golf Club work to provide a safe, beginner-friendly environment for children’s golf lessons, and take pride in our duty of care whilst coaching and playing. Our PGA-qualified professionals provide junior coaching in small groups in 6 week blocks, covering all aspects of the game, including rules and etiquette. One-to-one coaching is available, too. If you believe your child could benefit from beginner golf lessons, get in contact with us today. 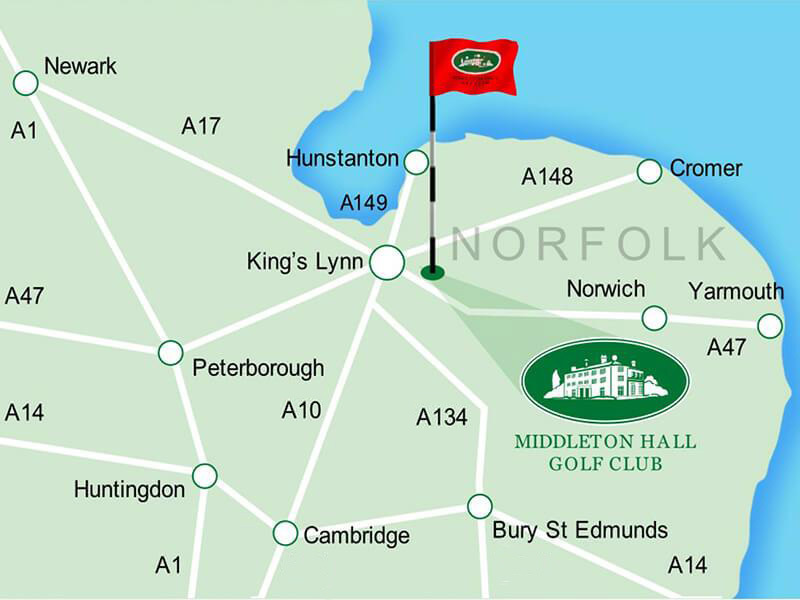 We’re situated just five miles from King’s Lynn. Junior lessons in 6 week blocks – £30. Why not get a group of friends/family together for an initial introduction to golf. 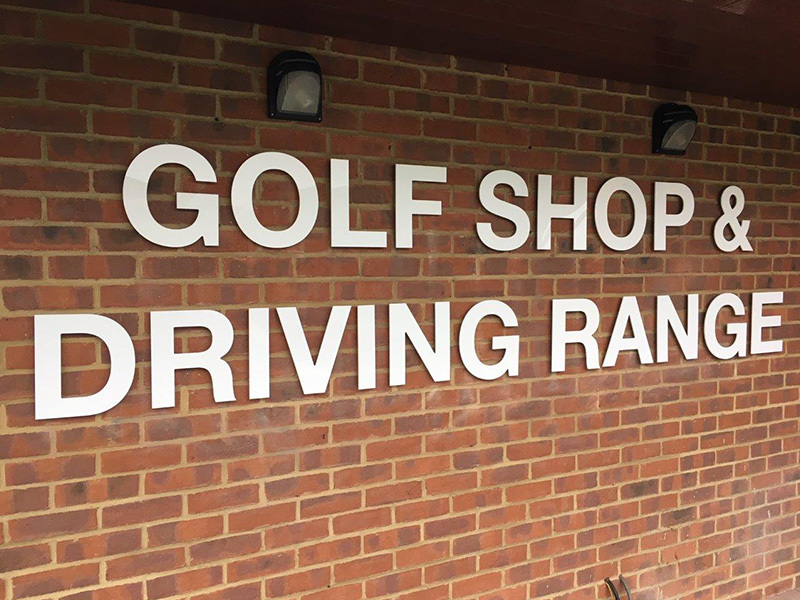 For just £50 (excluding balls), a group (up to 6) can have introductory tuition with plenty of time to hit shots on the range and use the putting and chipping areas. After the lesson you can stay and practice as much as you like. Contact us for details of how to arrange your group session. 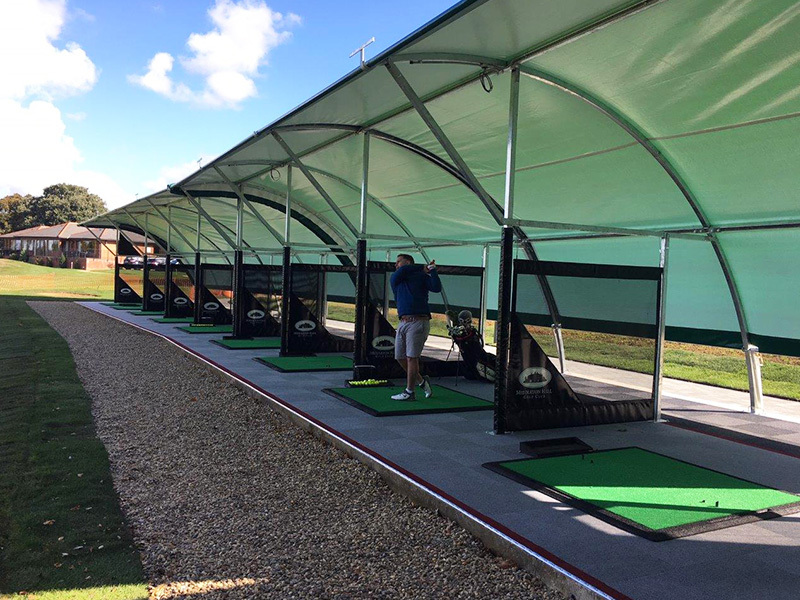 This course is carried out on a one to one basis and comprises 6 x ½ hour lessons followed by a 1 hour lesson on the golf course and is provided for a fee of £170. The aim of this course is to teach the basics including how to grip and swing the golf club and how to use the various types of club. All of the equipment that you will need to complete this course will be provided. 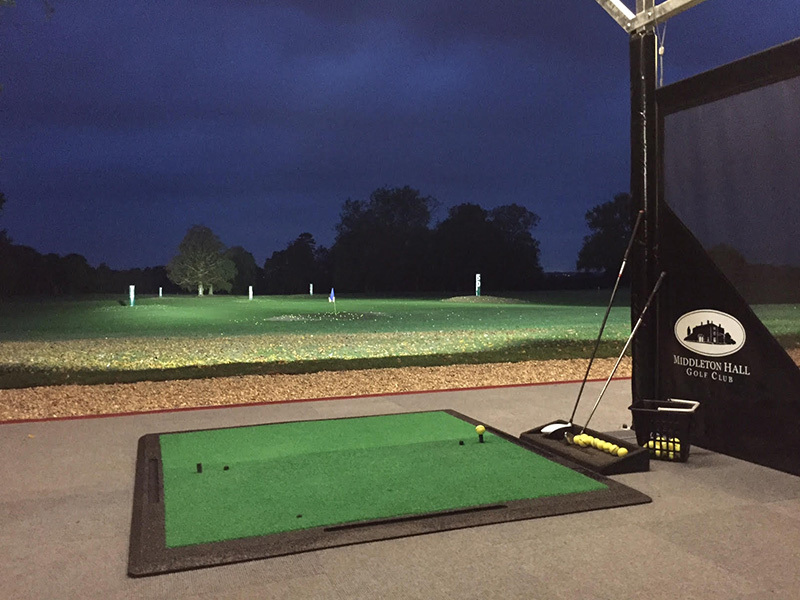 This course is carried out on a one to one basis and comprises a 1 hour lesson on course followed by 3 x ½ hour sessions and a final 1 hour on the golf course and is provided for a fee of £150 . The aim of this course is to further develop the skills acquired in Step 1. Develop your golfing skills with one to one tuition provided by one of our PGA Professionals. A ½ hour session is £25. The aim here is to focus on those areas of your game that require improvement. Having become a golfer you may now wish to join a club. Middleton Hall Golf Club offers a 3 month Academy Membership for £125. Restricted tee times will apply to this membership category. Full details of all membership categories can be found on the Membership Page of this website.